We’re not your average Oakville Mortgage Brokers. At Altrua, we consistently provide lower rates to our clients than our competition – the first time you ask. We’re consumers too – and we treat you the way we would like to be treated if we were searching for the best Mortgage Broker Oakville. Beyond better rates, we strive to provide a fast, educational process that leaves you confident with your decision. See for yourself and contact us today, at your convenience for a free obligation conversation. 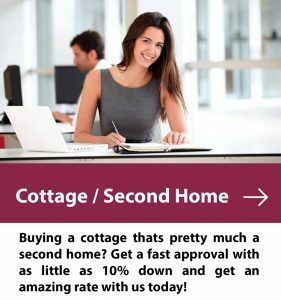 We offer lowest rate mortgages of all types in Oakville including for first-time home buyers, mortgage renewals, moving homes and more. 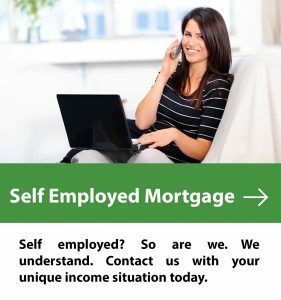 Contact us for a 5-minute call that could easily save you thousands of dollars on your mortgage. 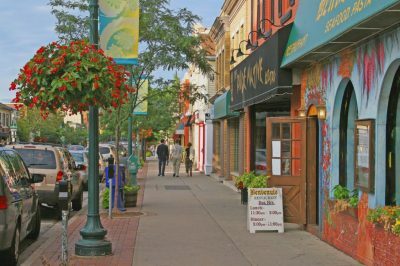 Oakville, Ontario has a rich and storied history, and is currently home to over 200,000 residents in 2018. Locals enjoy the scenery of the area, the friendly local culture and the many events and festivals held annually including the Downtown Oakville Jazz Festival, Waterfront Festival, Midnight Madness, Oakville Family Ribfest among others. 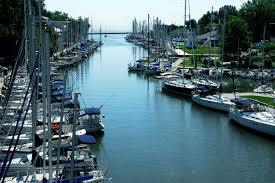 It is truly a great place to buy real estate and call home, with the help of an excellent Oakville mortgage broker. Although there are many Toronto commuters in the City, the area does boast a prosperous local economy with the Ford Motor Company employing almost 5000 people in the area. Government facilities such as the Halton Catholic District School Board, Halton District School Board, Halton Healthcare and other government offices employ thousands more. Oakville shares its Real Estate board with Milton, Ontario. As of March 2018 the Oakville housing market shows signs of slowing sales by way of fewer listing, however housing prices remain stable. Individuals and new immigrants to Canada from all over the GTA continue to select Oakville as one of the safest places to buy real estate and raise a family. 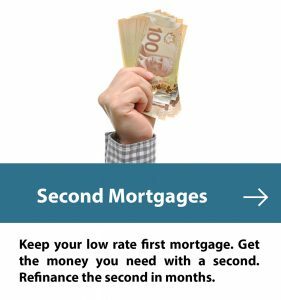 Mortgage brokers in Oakville can help with this by minimizing the cost of mortgage financing, and improving the experience of obtaining a mortgage. Buying a home and obtaining a mortgage are two sides of the same coin, and Altrua strives to make the experience as a whole, a great one.